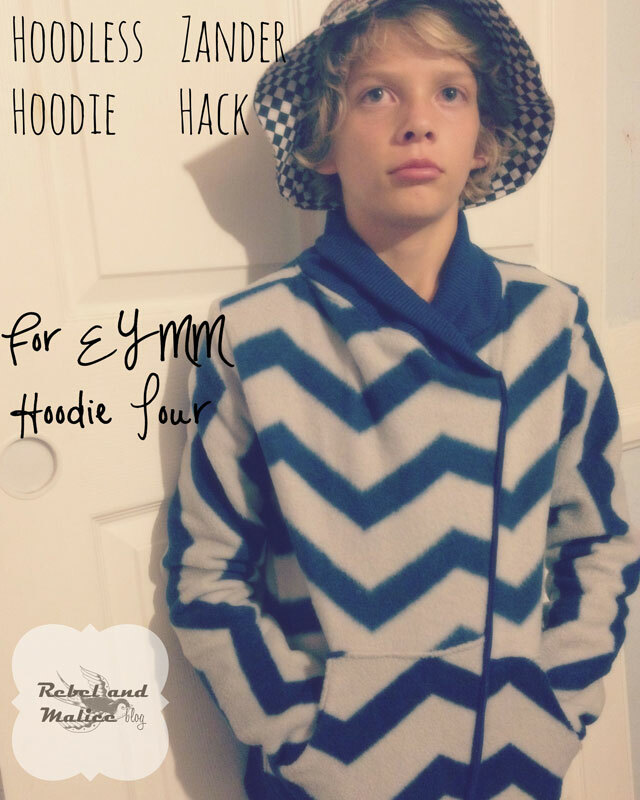 2015 Hoodie Blog Tour: Day 3 – Everything Your Mama Made & More! 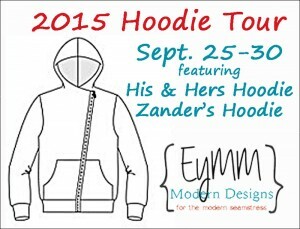 Day 3 of the 2015 Hoodie Tour is full of talent! 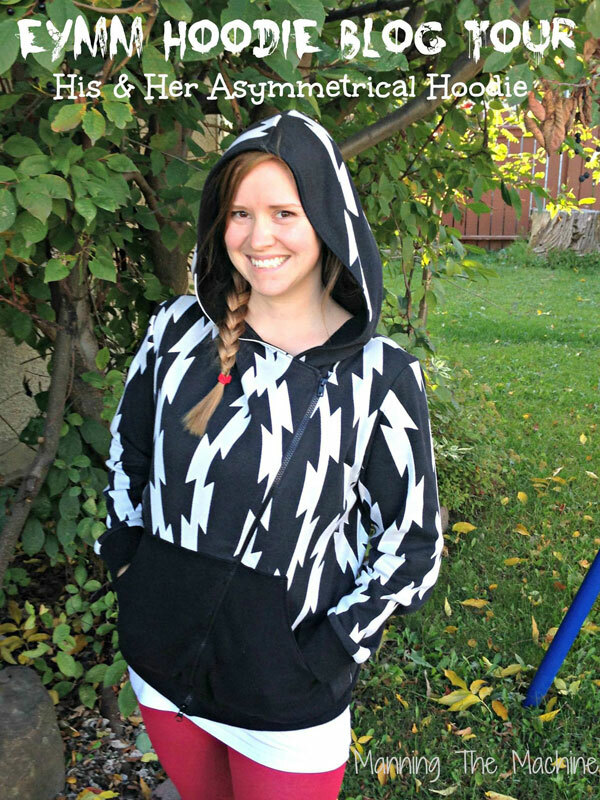 Rebel & Malice hacked the Zander to make it hoodless and zipperless. Manning the Machine did some awesome pattern matching across the asymmetrical zipper (which, believe me, can be kind of tricky). 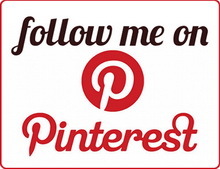 You can check out both posts by clicking on the pictures below!